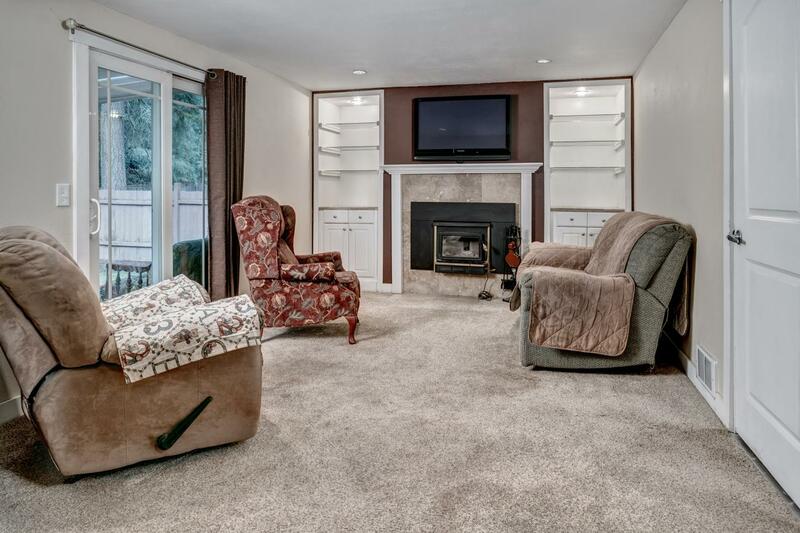 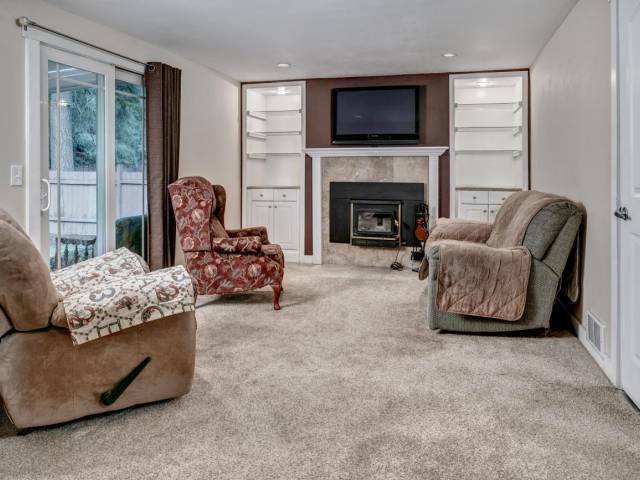 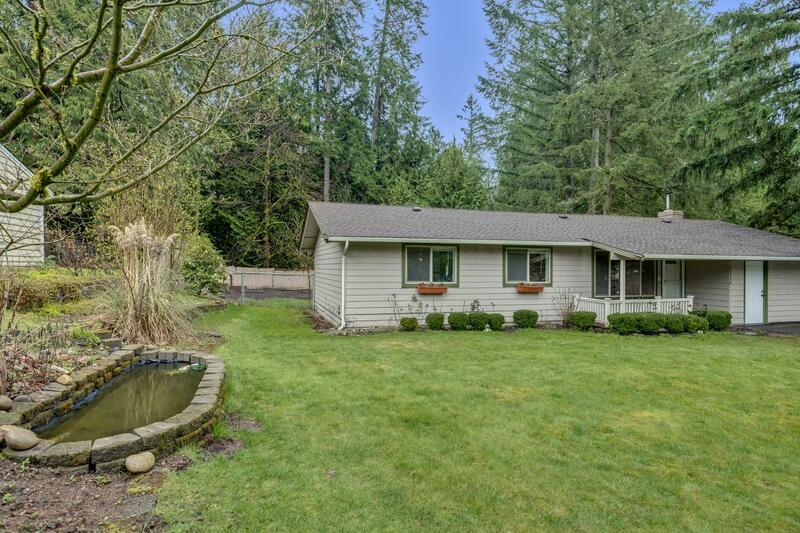 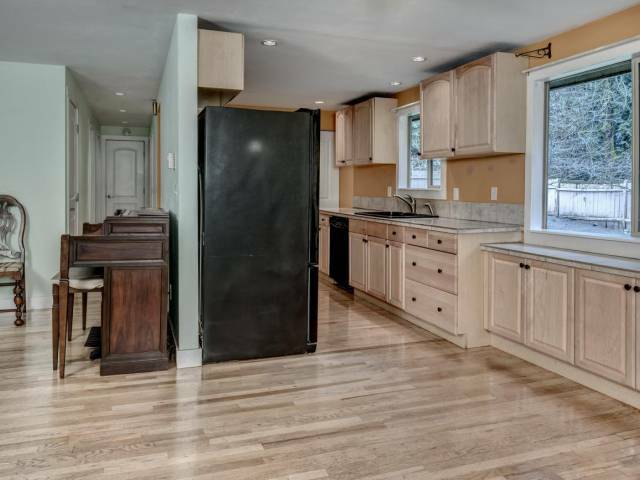 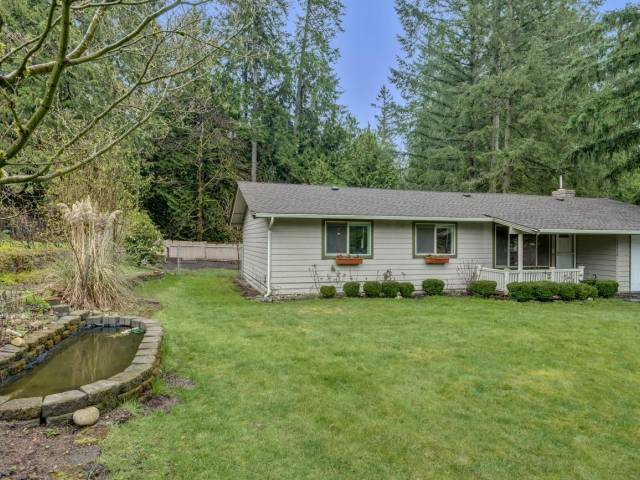 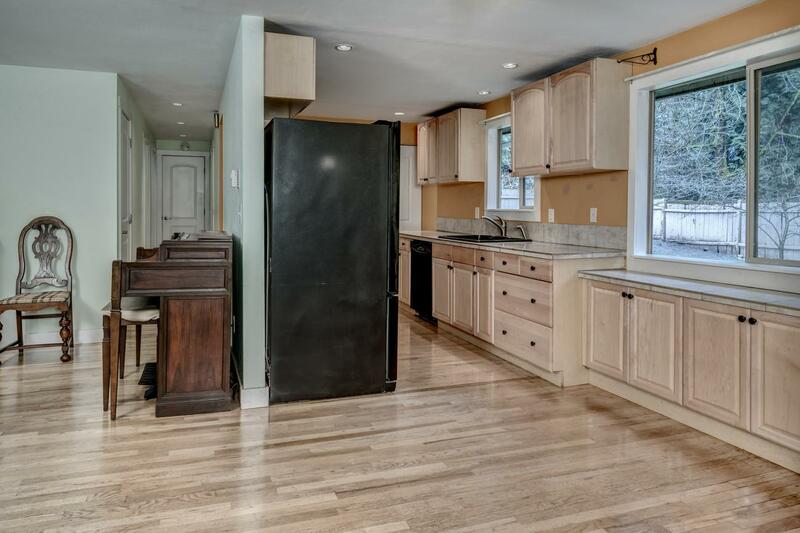 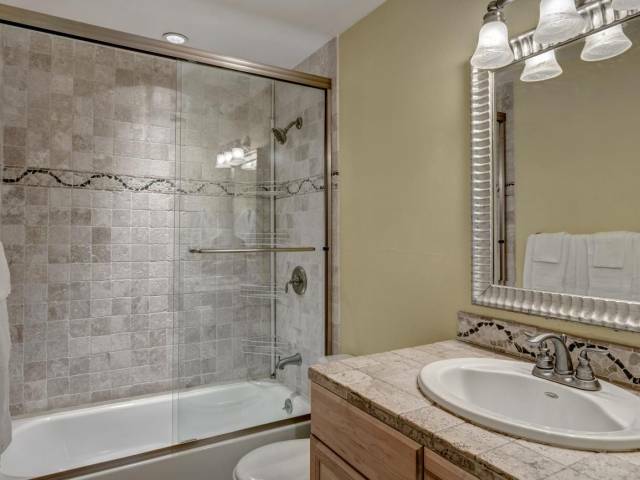 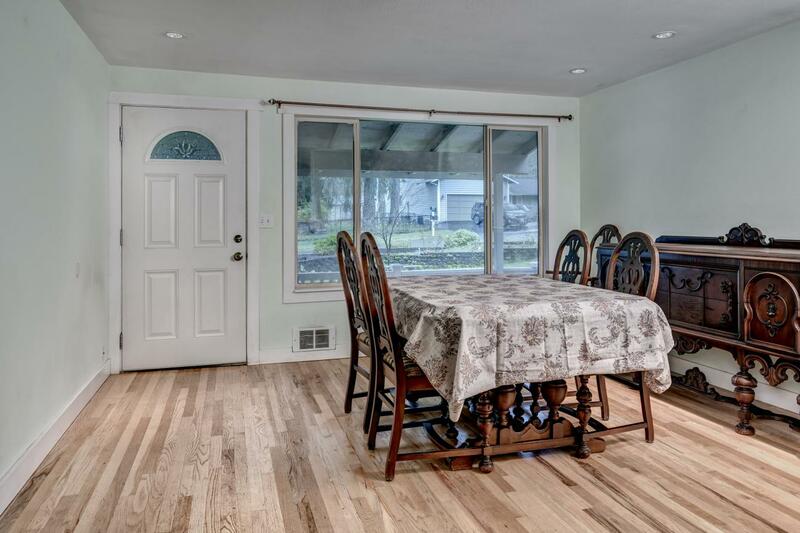 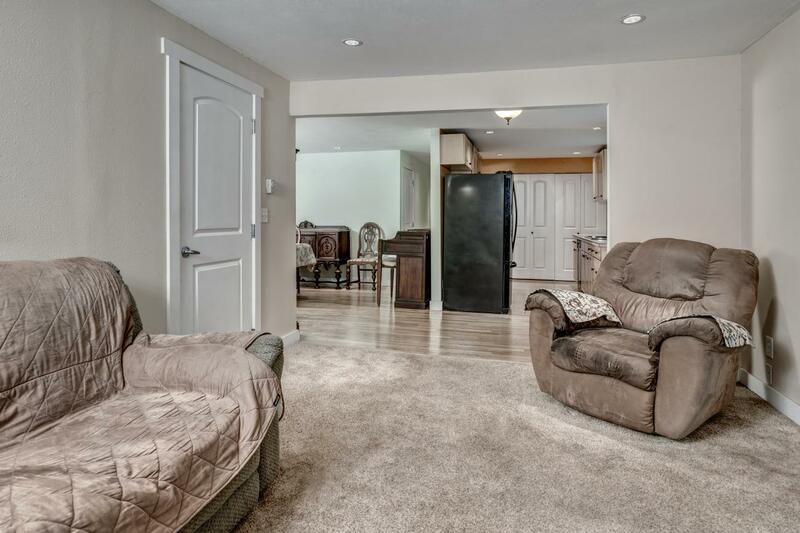 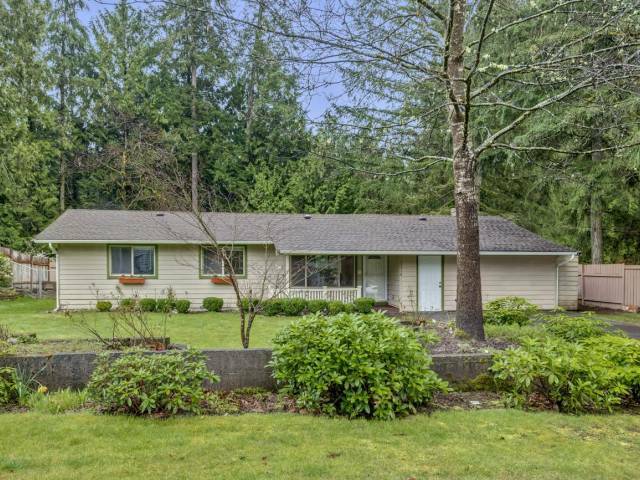 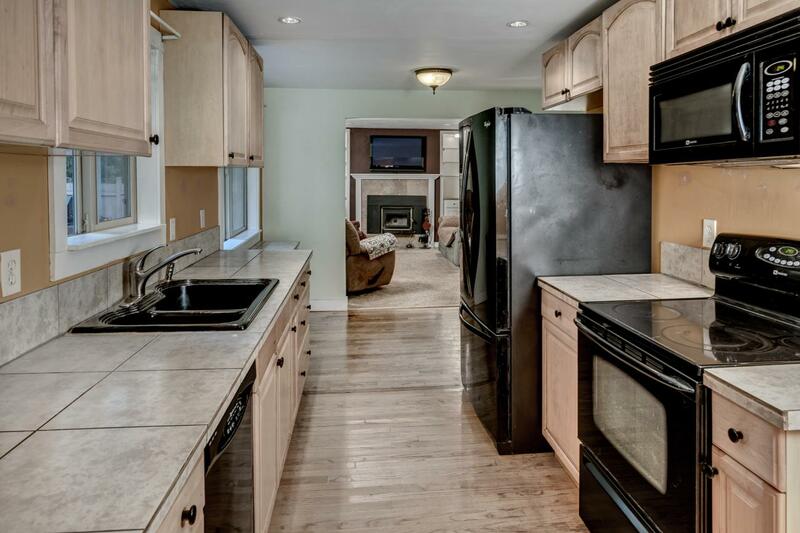 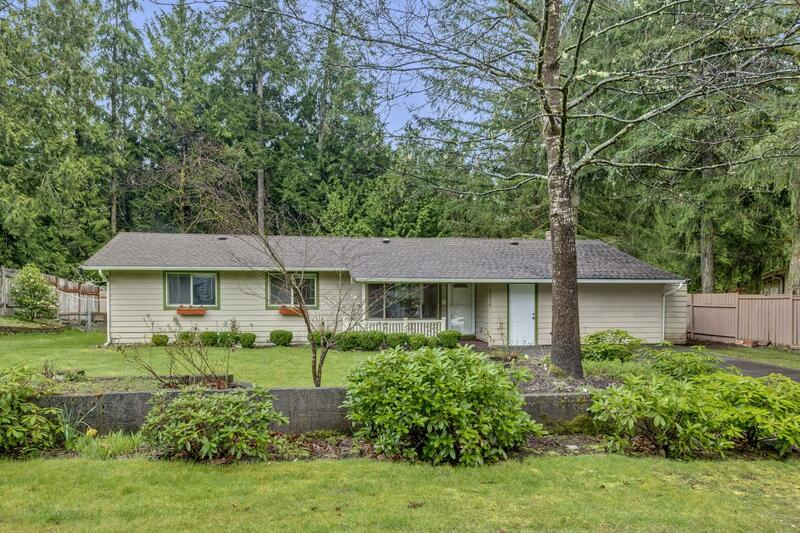 Beautiful Cottage Glen home with park like lot on a quiet cul-de-sac. 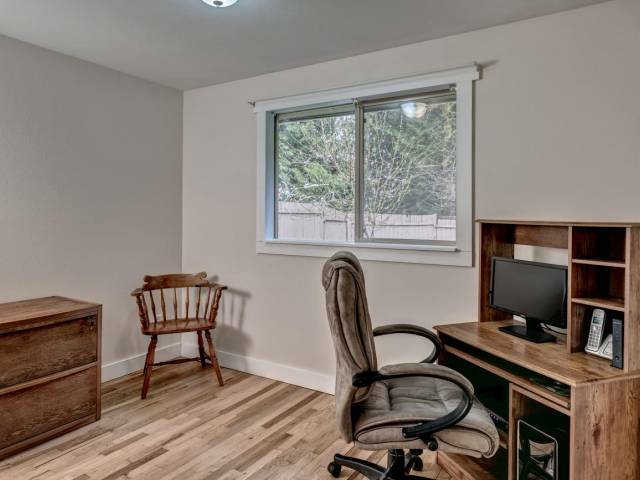 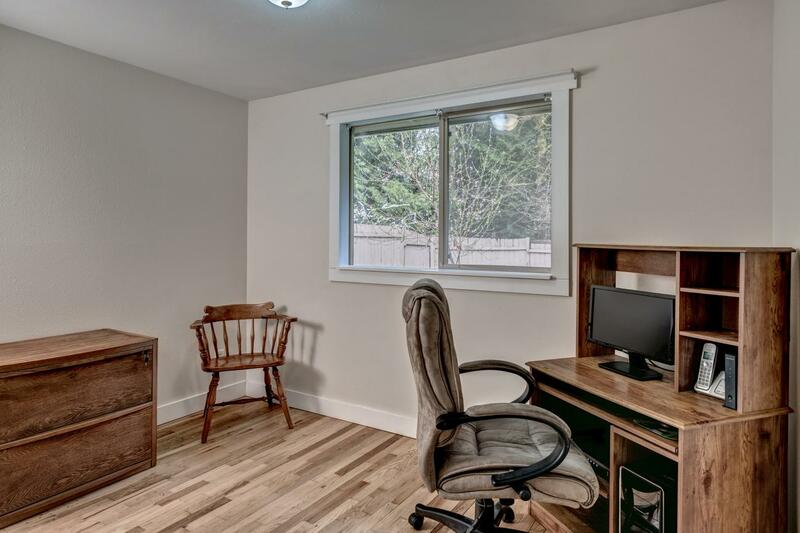 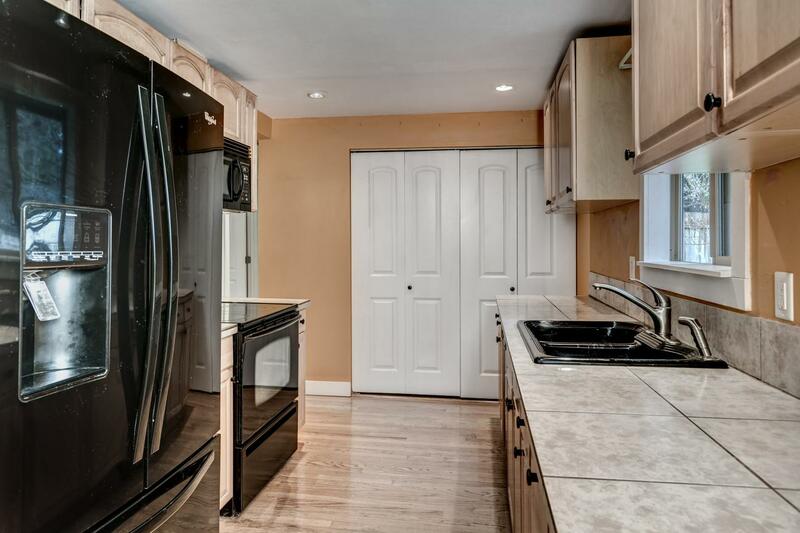 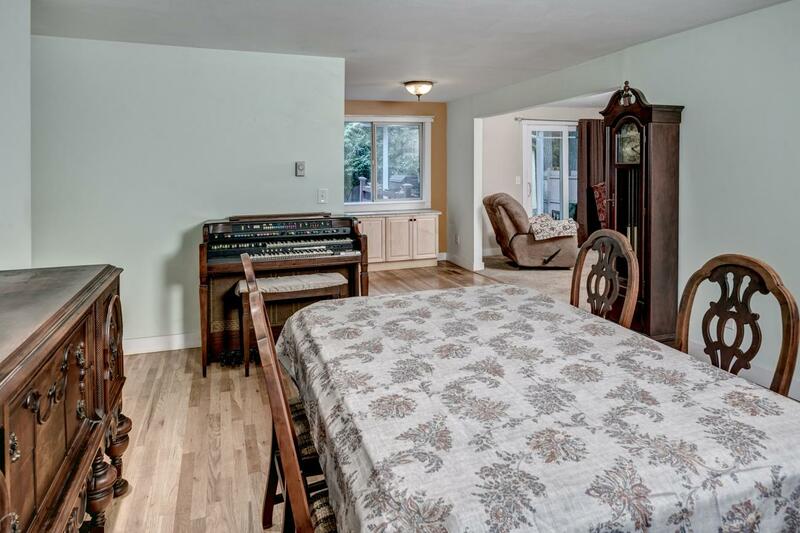 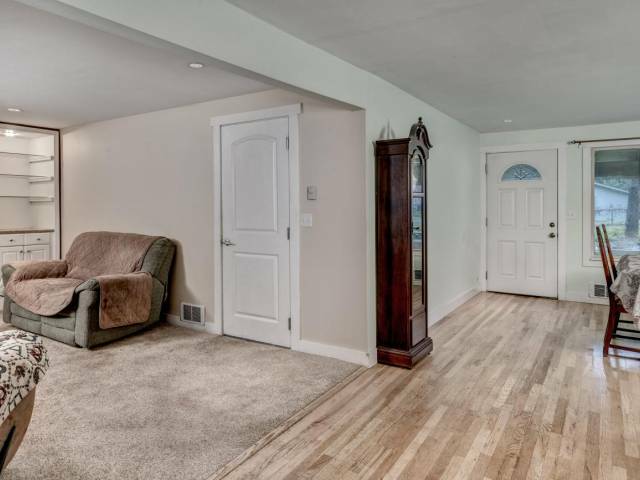 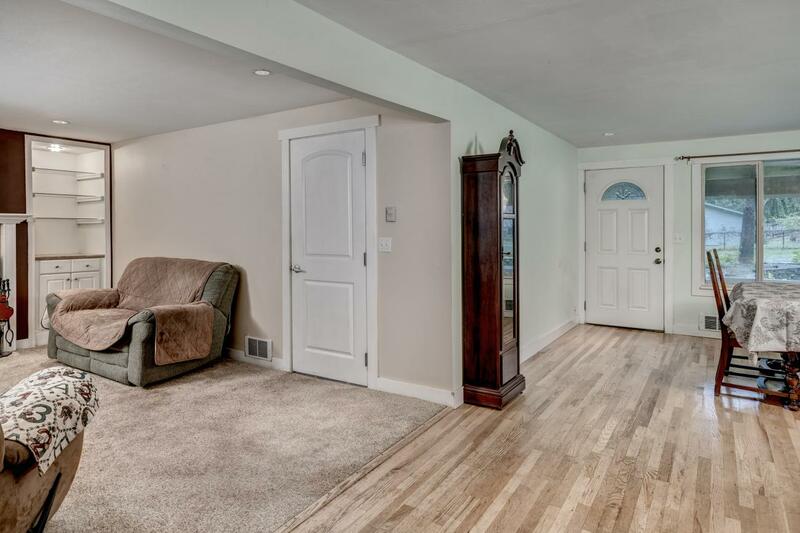 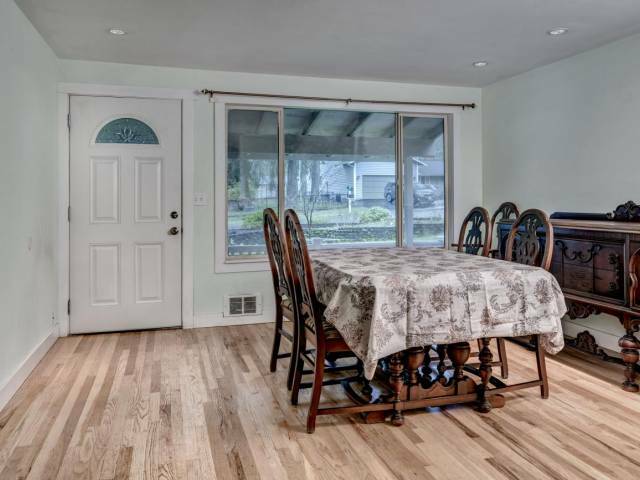 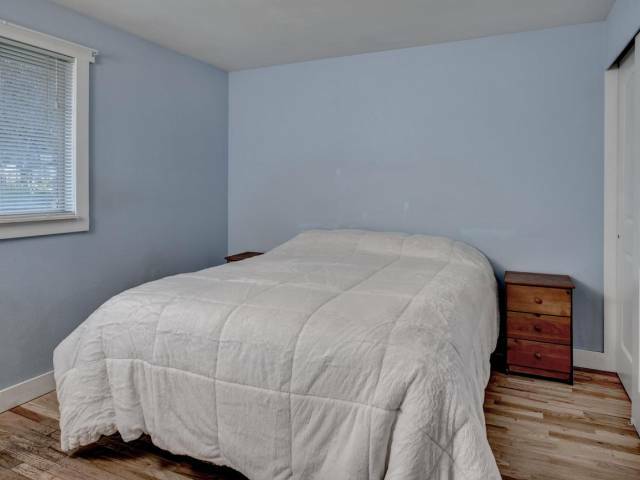 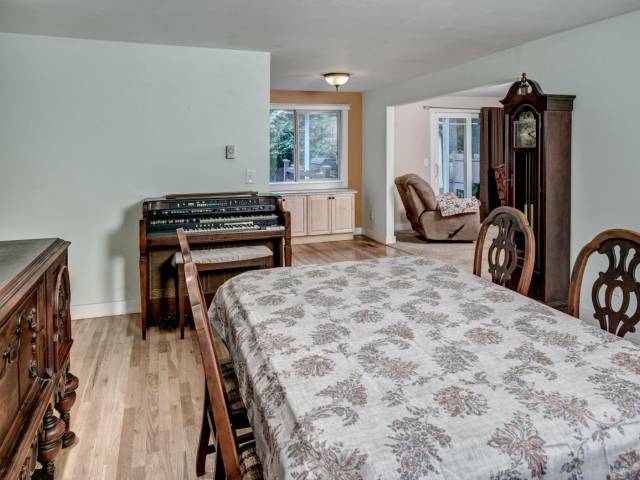 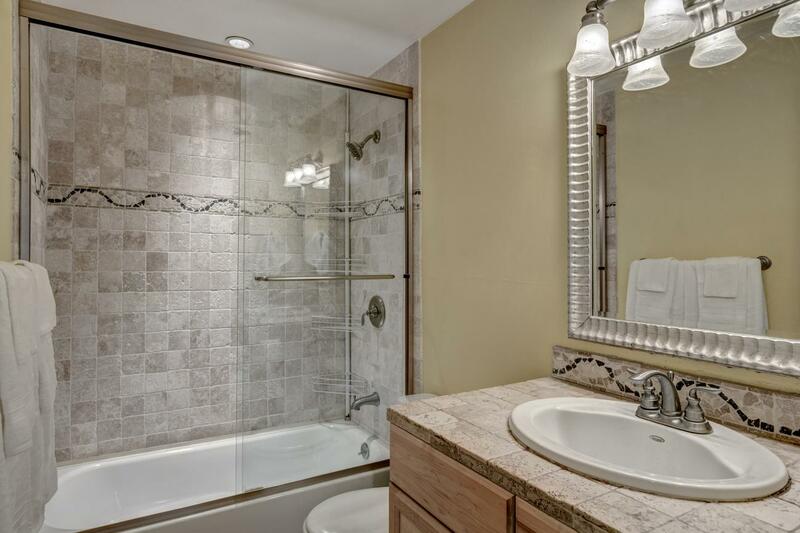 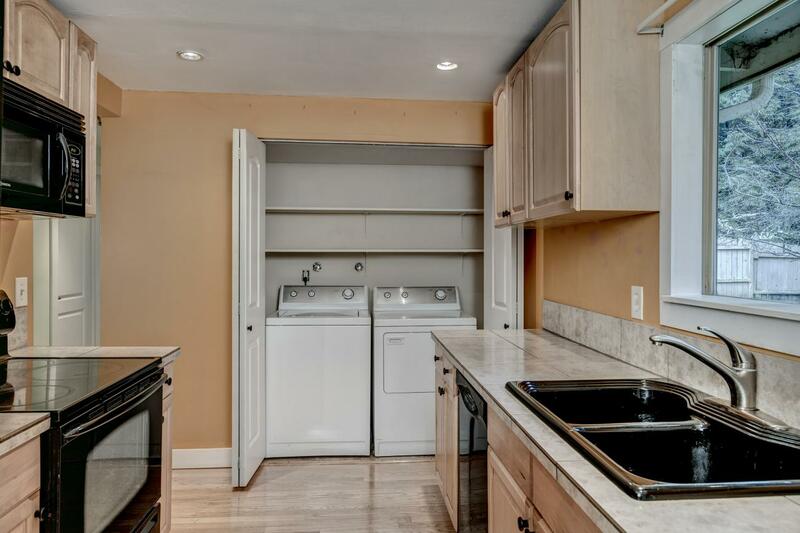 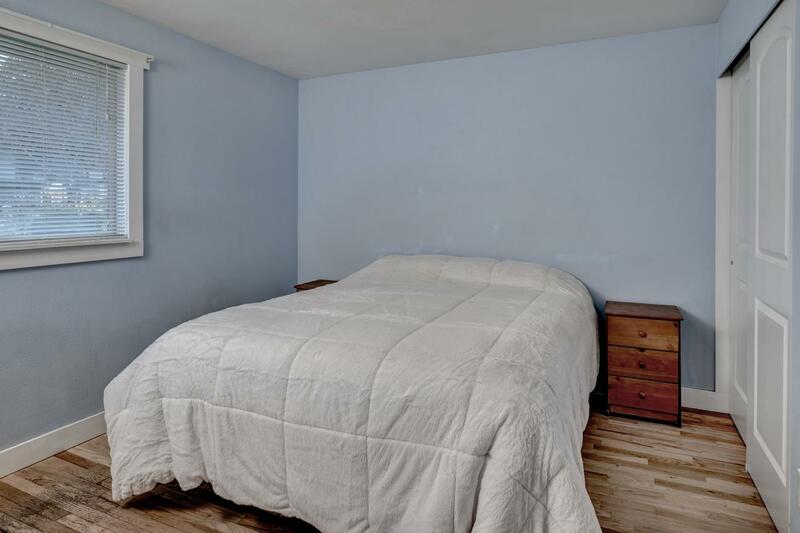 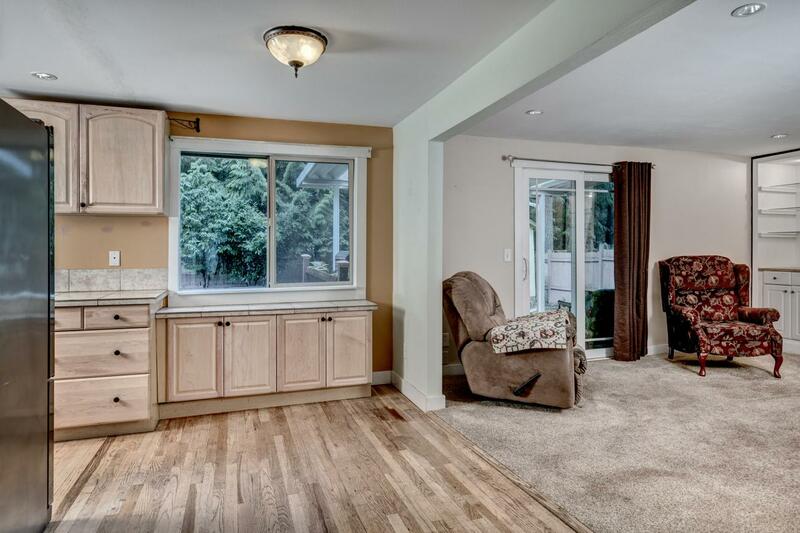 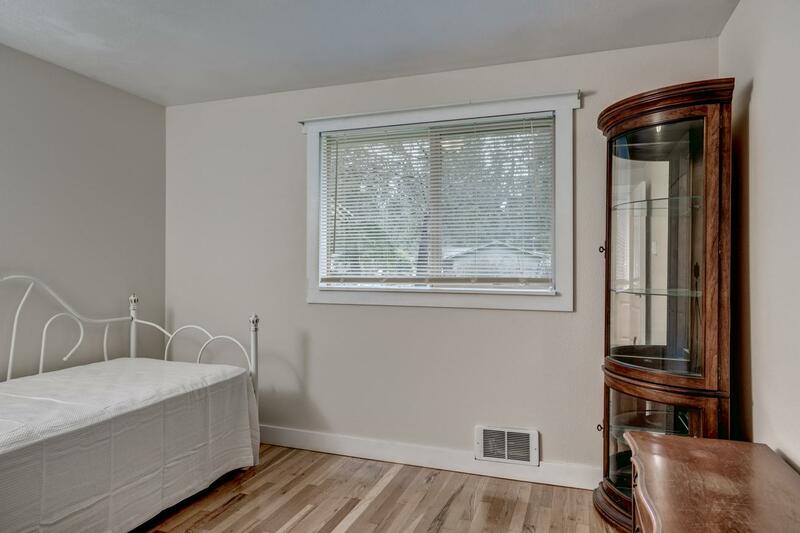 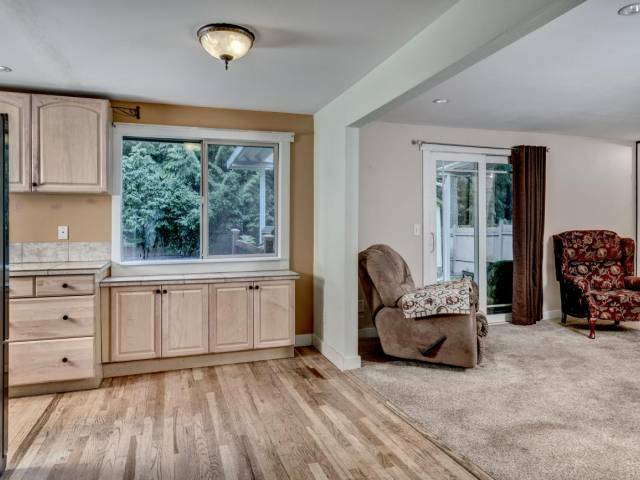 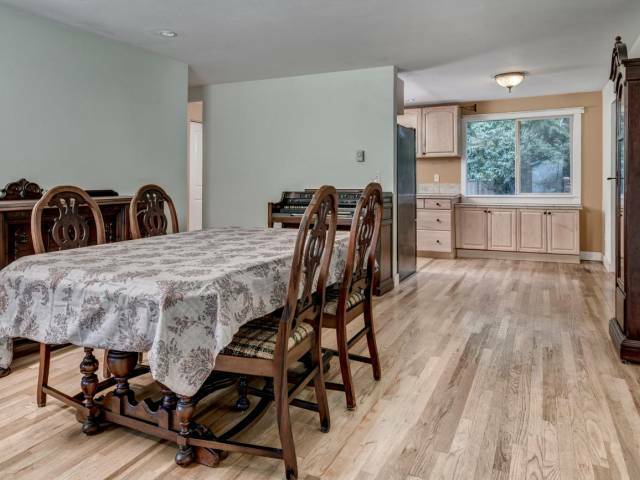 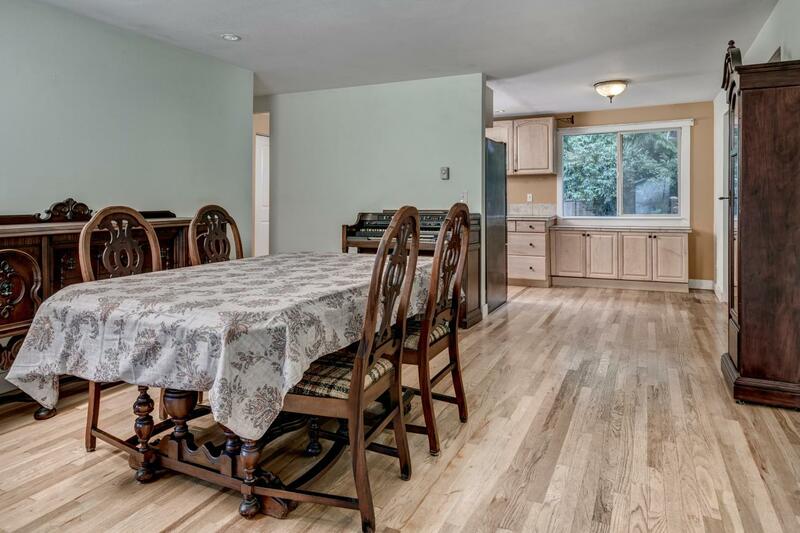 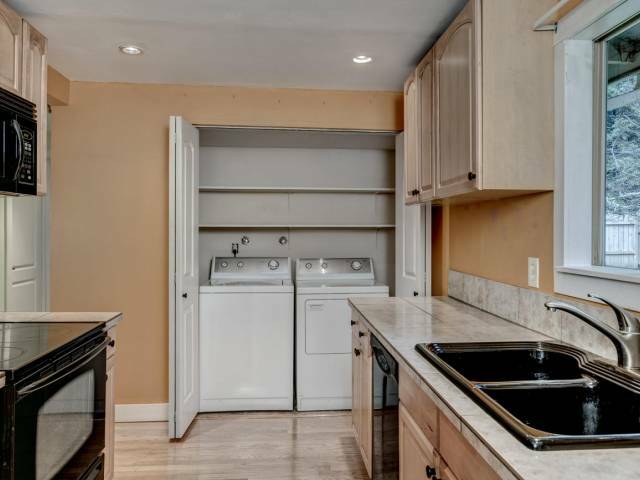 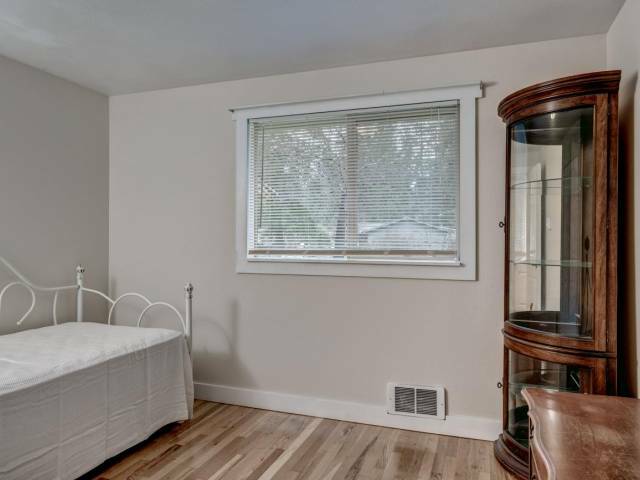 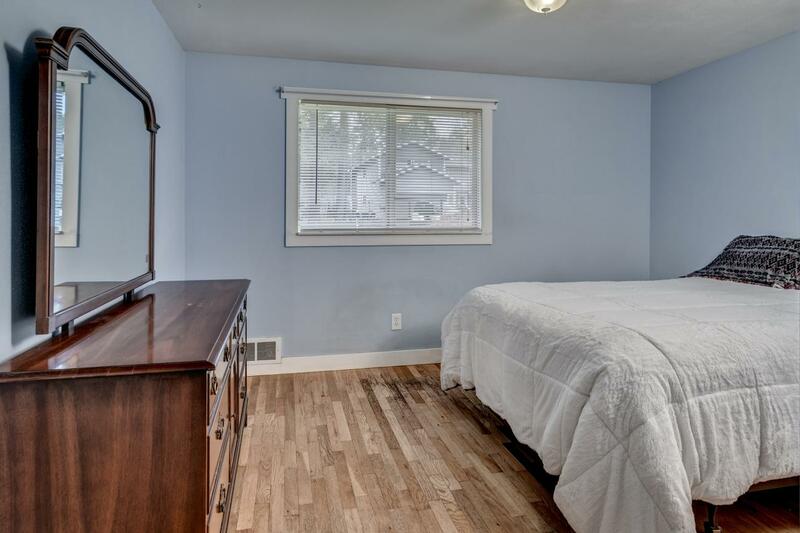 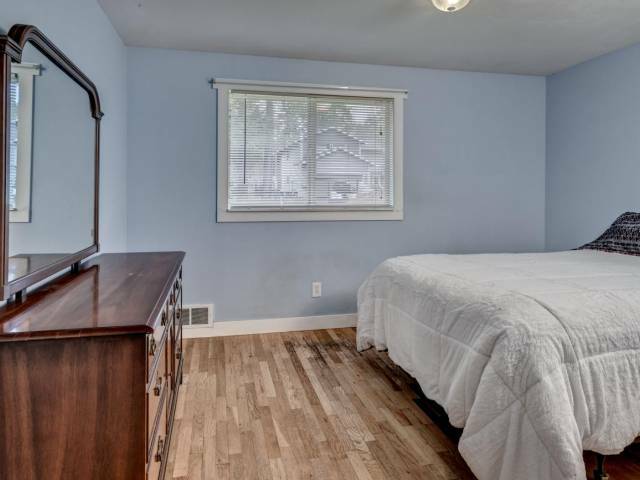 Lovingly maintained with tasteful updates, this 3 bedroom 1 bath rambler is move in ready. 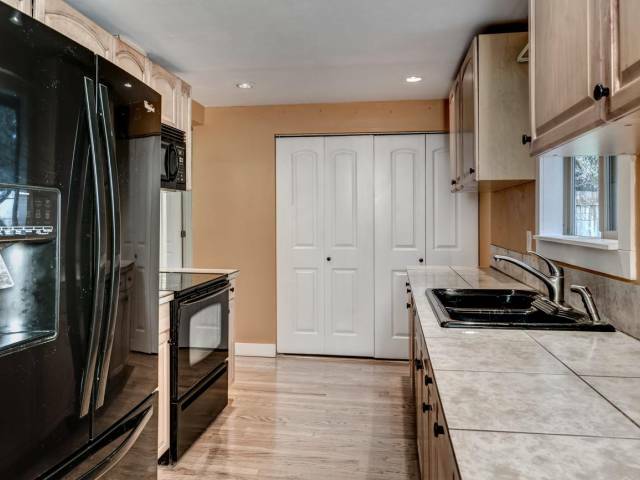 Boasting hardwood floors, vinyl window package, updated kitchen and bath plus unfinished bonus area that could be converted back to a garage. 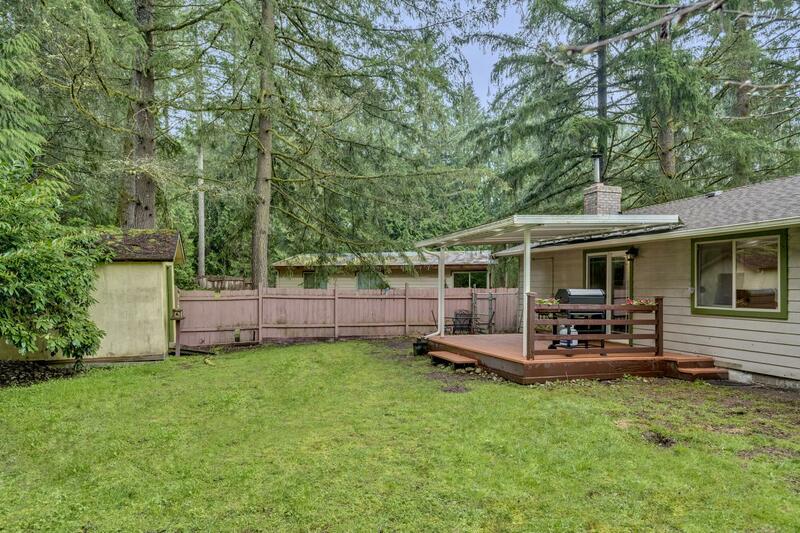 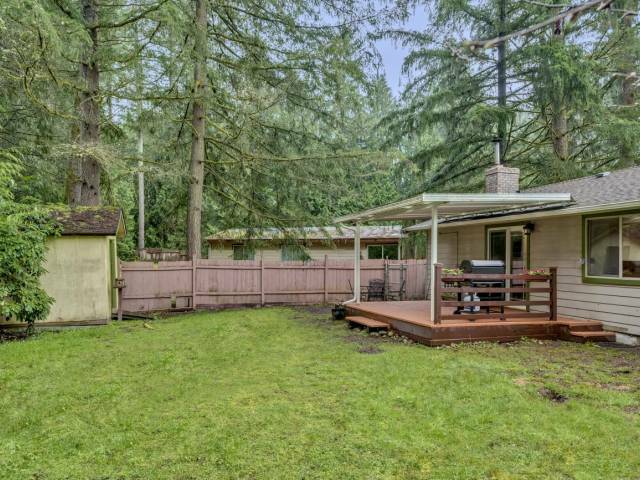 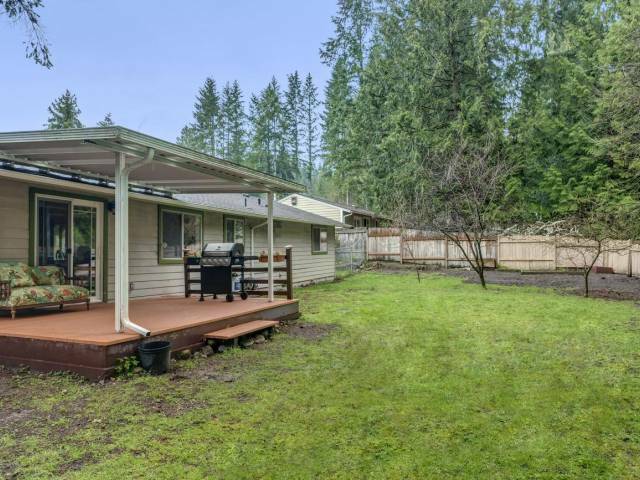 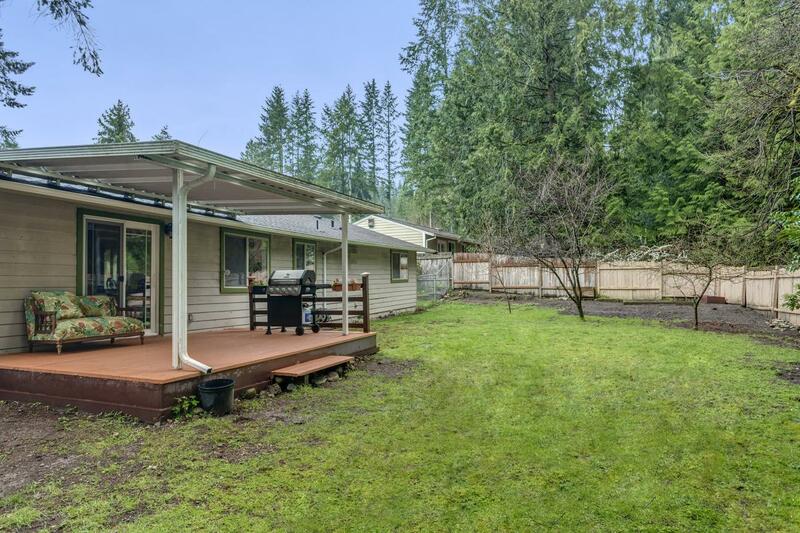 A fully fenced back yard with covered deck provides great entertaining space all year round. 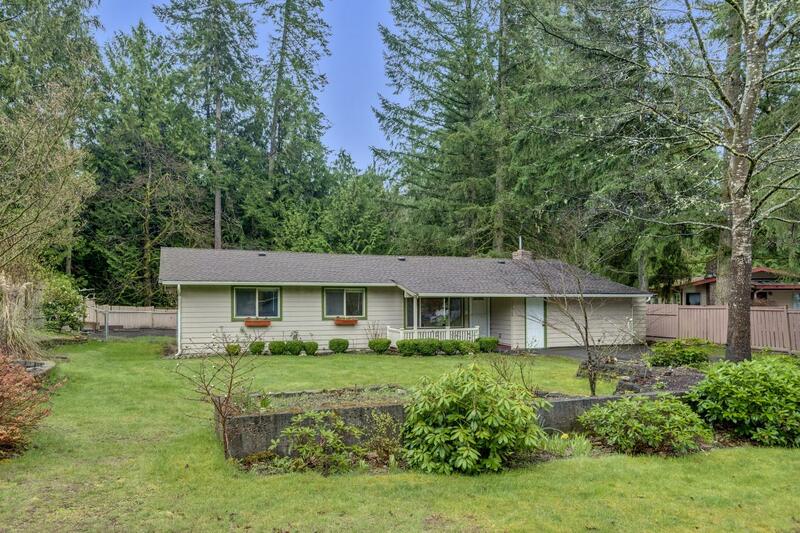 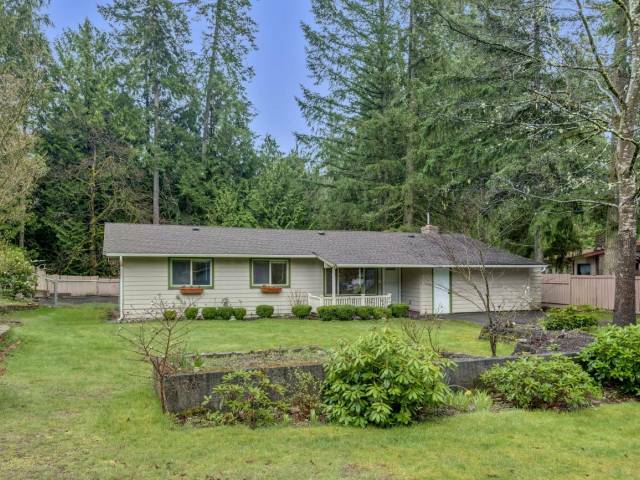 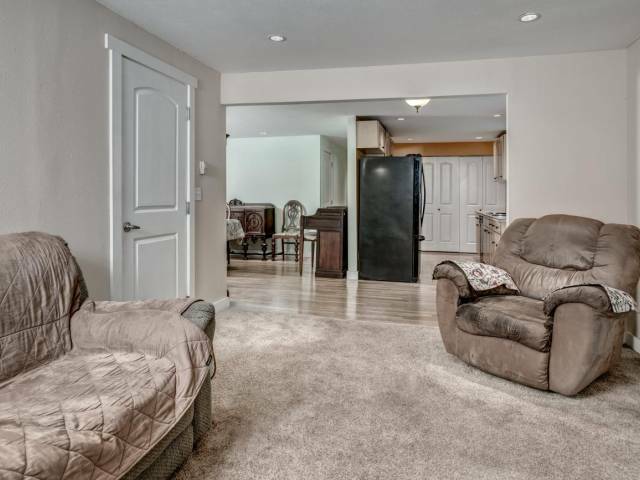 Convenient location with easy access to Cottage Lake and 522! 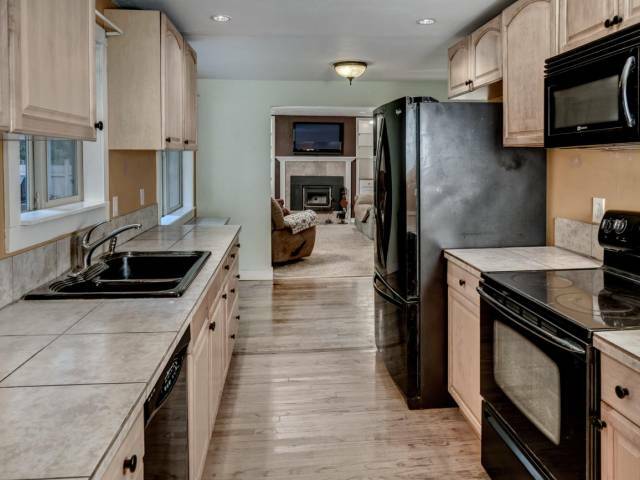 Pre-inspected and Home Warranty included - buy with confidence!